Central Park, constructed by the Jaipur Development Authority is the largest park of Jaipur. 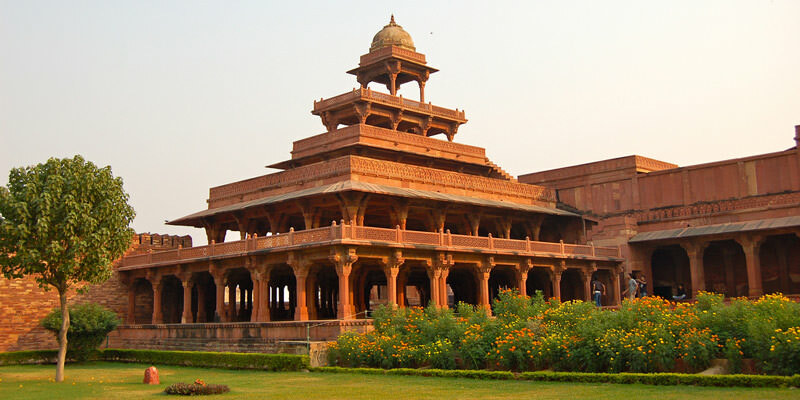 Central Park is located, as its name suggest, in the centre of Jaipur city. Having a big lush green beautiful garden and Rambaugh Polo Ground and club nearby makes it a perfect enjoying place in Jaipur. Central Park Garden also have a long 5 km jogging and walking track which is a best place for many Jaiopurites for walking and jogging. Central Park is also a bird watchers paradise as a number of migratory and native birds visit it round the year. Central park also has the 206 feet high first day and night monumental National flag with the flag of 28 feet wide and 72 feet in length. This national flag look very magnificent when high voltage light falls in it at night time. It is the tallest tricolour of the country. Musical fountain, temple and stone states are some othe attraction in the Central Park Jaipur. 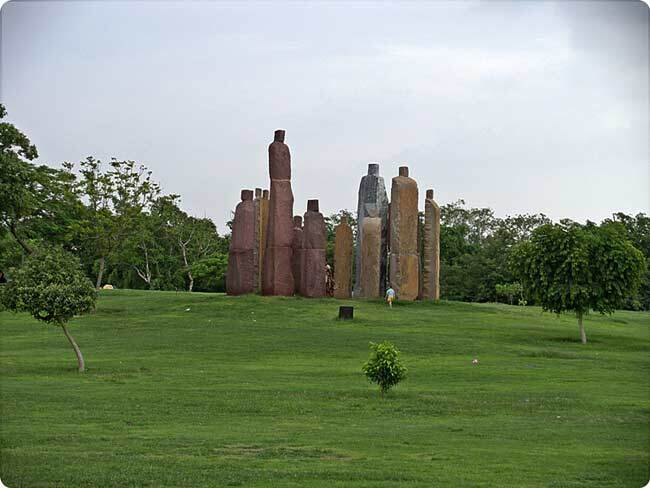 By Road: Central Park is located in the heart of Jaipur city near the Statue Circle and Dr. Ambedkar Statue. By Rail: Central Park, Jaipur is well connected through Jaipur Railway station to major cities railway stations like Delhi, Agra, Mumbai ,Chennai, Bikaner, Jodhpur, Udaipur, Ahmedabad. By Air: Central Park can be reach through Jaipur Airport, also called Sanganer Airport which is well connected with regular domestic flights to Delhi, Kolkata, Mumbai, Ahmedabad, Jodhpur and Udaipur. Want a place for art exhibition.